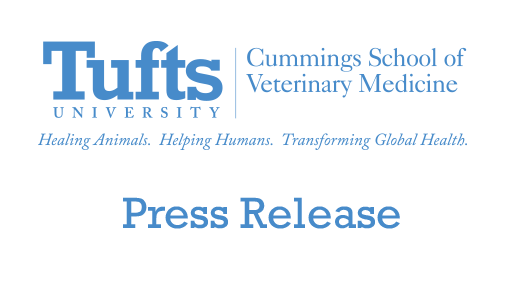 The Cummings School of Veterinary Medicine will be offering tours to the general public of the New England Regional Biosafety Laboratory, currently under construction on the North Grafton campus. The $31-million laboratory will examine food- and water-borne illnesses and emerging infectious diseases as part of a network of 13 regional biosafety laboratories nationwide. The biosafety laboratory will also serve as a regional resource for researchers who require access to Biosafety Level-2 and -3 and select agent facilities. It is also the anchor tenant of the Cummings School’s Grafton Science Park, a 100-acre build-to-suit area fully entitled for up to 702,000 square feet of commercial life science, medical device, and medical-related space. 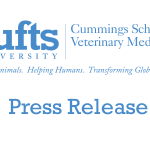 Tours will be led by Dean Deborah Kochevar, DVM, PhD, Dean of the Cummings School of Veterinary Medicine, and other members of the Cummings School administration. Please note: Registration is required. Please contact Shira DuLong at (508) 887-4700 to RSVP.